Margaret K. McElderry Books, 9781442421219, 340pp. As incoming Head Hottie of the exclusive clique called the Hot Spot, Gigi Lane knows it is her responsibility to see that the ducklings at Swan's Lake Country Day school fall into line. But when one classmate exposes her as a "mean girl," Gigi slowly and wretchedly falls to the bottom of the high school social ravine. 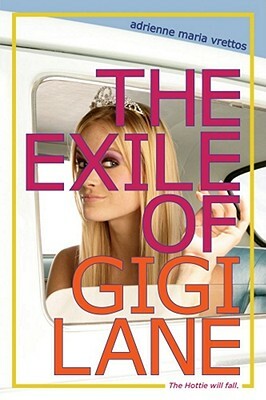 Gigi's first-person account of her plummet from popularity is insightful yet naive, set in a humorous, satiric world.